Charlottesville Real Estate first quarter statistics. Statistics released April 17, 2018. This report was obtained from the Charlottesville Area Association of Realtors first quarter report. To find the full report, refer to www.caar.com. The first quarter of the housing market runs from January through March. As real estate markets move at different rates through each of the four quarters, the best marker of growth is to compare to the quarter 1 of the previous year. 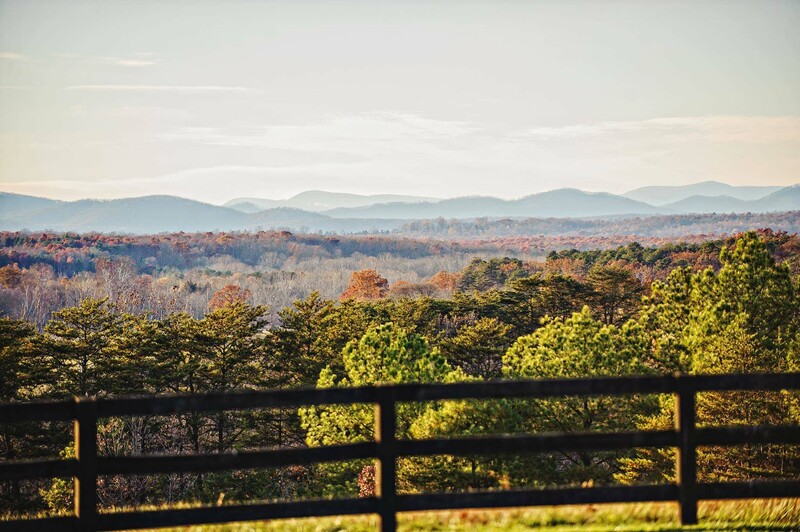 Though quarter one is typically a “slower” season then the second and third quarter markets nationwide, Central Virginia experiences a milder March winter month allowing the “spring market” to begin to pick up speed at the end of the quarter. Based on this report we see that the county is continuing to experience annual growth in its market with a decreasing inventory. This signifies that new construction is on the rise. The report shows us that though the county is experiencing growth, the City of Charlottesville at the Albemarle’s center is seeing a decrease in sales from previous years. This tells us that buyers are are seeking homes outside of the city’s limits. In response to this change the surrounding county is reacting. High speed internet is beginning to be made available in locations that recently had no internet connection at all and small businesses and new dining options are forging new community centers. The Department of Transportation has responded, too, undergoing a huge safety project within the last 6 months. Route 20 has received a new centerline with rumble stripping, wider shoulders, and upgraded guard rails. Route 20 in Albemarle has also received a new VDOT facility to better service the area’s needs like quicker road salting and plowing for winter months. So what can we expect moving forward? 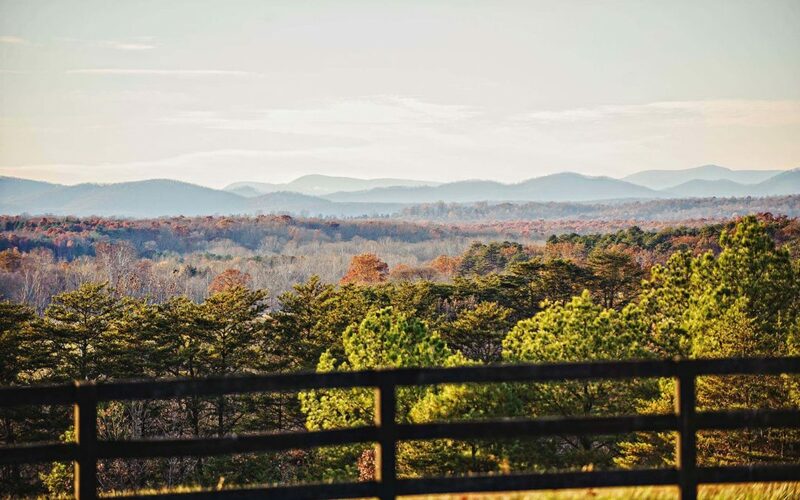 As inventory remains limited, first quarter results point to a robust spring season for Albemarle County real estate. After a decade of little to no residential development in the County, build-ready parcels with access to amenities such as The Farms of Turkey Run are seeing increasing demand. You can find hi lights from the report below. Home sales climbed 13.7% (691) compared to Q1 2017 (608), led by an increase (28.3%) in attached homes. Greater Charlottesville median sales price rose to $309,145 (13.8%) compared to this time last year ($271,629). The median days on the market in the 1st Quarter was 70, 11-days lower than in Q1 2017.
months supply in Q1 2017. Closed Sales increased 9.1% for Single-Family Detached homes and 28.3% for Single-Family Attached homes. Pending Sales increased 1.0% for Single-Family Detached homes and 35.1% for Single-Family Attached homes. Inventory decreased 13.3% for Single-Family Detached homes and 16.3% for Single-Family Attached homes. Closed Sales increased 12.1% for Single-Family Detached homes and 33.7% for Single-Family Attached homes. Pending Sales increased 4.8% for Single-Family Detached homes and 43.3% for Single-Family Attached homes. Inventory decreased 18.0% for Single-Family Detached homes and 6.8% for Single-Family Attached homes. Closed Sales decreased 1.6% for Single-Family Detached homes but remained flat for Single-Family Attached homes. Pending Sales decreased 9.2% for Single-Family Detached homes but increased 17.2% for Single-Family Attached homes. Inventory increased 15.1% for Single-Family Detached homes but decreased 41.0% for Single-Family Attached homes.